HORSTEN International - Why do certain products sell well in China and others don't? Why do certain products sell well in China and others don't? China has long been seen as the ultimate market to find new customers for Western companies just because of the sheer amount of people living there. This huge market, more than 1.3 billion people, has been the number one priority for many foreign companies ever since the reform and opening up in the late 80s. The ever-growing number of middle- and upper-class consumers have purchasing power and are always looking for high quality, trendy products. 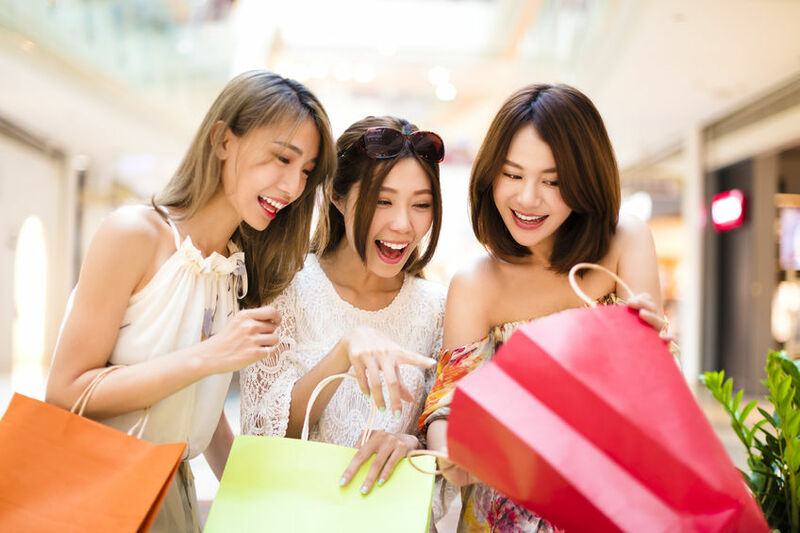 It is a common misconception that products that are seen as top rated or used on a daily basis abroad will be accepted on the Chinese market as such. For many companies this has been a rude awakening. The market that seemed so open and willing to accept their products suddenly seemed so traditional and difficult. While many companies have obtained huge successes, others have crashed and burned in epic proportions through lack of basic understanding of the Chinese markets and its consumers. Don’t expect successful processes and models to magically translate to China. Preparation is key in a market where subtle cultural nuances can mean a world of difference. Listen carefully to the needs of your consumers and make adjustments accordingly. Blindly copy pasting and thinking it will succeed in China can leave you completely distraught. Always do your research. For example, don’t think that the huge car sales in China automatically imply that child car seats sales will also boom in China. Only a minor part of Chinese consumers believe that a child car seat is safer than just holding their children in their arms when riding in a car. One of the industries that has a huge potential and where demand is high is food and beverages. In the past years China has been plagued by many food scandals, e.g. milk powder tainted with melamine, usage of gutter oil for food preparation, fake drugs, etc. which have caused the Chinese consumer to lose almost all confidence in local products and make them reach out to foreign brands. These brands are considered safe on the one hand and of good quality on the other. Furthermore, they are willing to pay extra for it too. But that doesn’t mean that all Western food products sell well in China. Certain foreign products are quite new to the Chinese consumer or Chinese have different taste perceptions. Some products need to be packed differently for the Chinese market. Additionally, there may be certain aversions against certain Western products which are deeply embedded in Chinese culture and traditional concepts of health. For example, many Chinese consumers don’t like to drink cold liquids, because they believe it is bad for the stomach. Another industry that has been growing steadily is cosmetics. Foreign brands are welcomed and well sought after, especially European, Korean, Japanese brands since they have a reputation of being high quality and innovative. But the most successful cosmetics in China could be very different from cosmetics in Western countries. Whitening creams are an example: in ancient China a white skin would be desired for women of high status. It showed you weren’t working out in the sun on the fields and spent your days in the shade. Up until this day Chinese women would try to keep a white skin by using all kinds of products that give them a fair, white skin. Those brands who cater to that public will prevail. To conclude, understanding the Chinese market, culture and traditions and your target customer’s expectations can make a massive difference between foreign enterprises making huge profits or going bust in China. If you want to sell your products on the Chinese market you need to be well-prepared and engage with specialized consultancy agencies and/or strategic Chinese partners. Horsten International has many years of experience in doing business in China. Please check our website or contact us in case you have any plans to launch your products on the Chinese market.